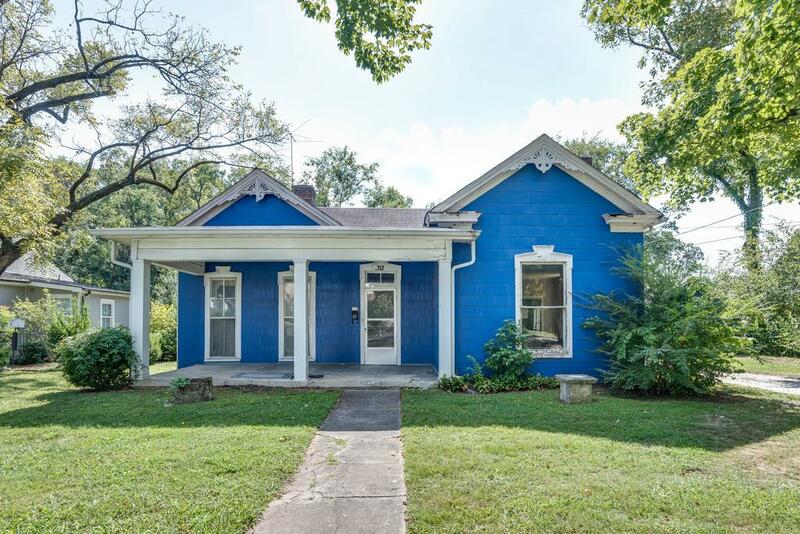 Rare .43 acre lot and 1932 historic home in the hot spot of downtown Franklin Historical District/ Ready for complete Renovation. Home is not livable and a complete remodel/fixer upper. Photos are before/after demo. Much demo has been done by seller but health issues necessitate someone else bring this beauty back to life. Sold as is. Cash or Bank Loan only. Deep lot, private with lovely trees perfect for a pool. . No zoning contingencies will be accepted.